Yah, only 5 more sleeps and I’ll be living through two April Fools Days as I cross the International Date Line! That, and the more important, ahem, life changing experience of moving countries and spending my life with the one I adore, but lets focus on the absurd – I get to have TWO cracks at fooling strangers! OHhhhh….wait…it isn’t fun fooling strangers…oh naoowww! April Fools Day is going to be wasted on me TWICE!! 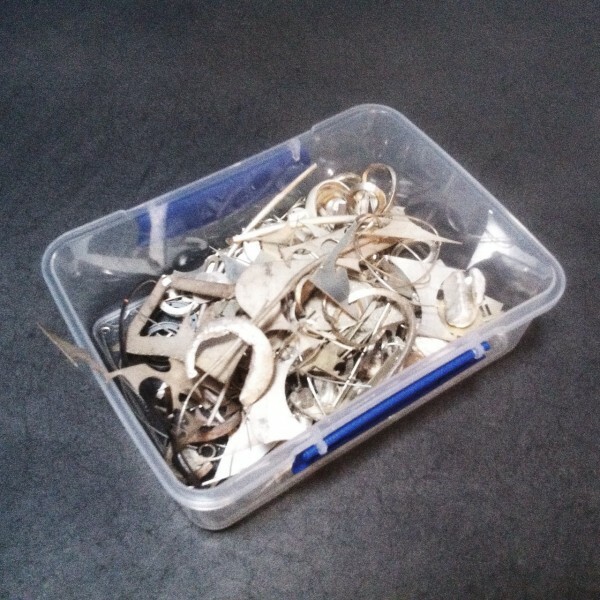 Anyhoo…maybe I can make Daryl at A&E Metal Merchants laugh when I drop off almost 2kgs (4.4lbs) of scrap silver to have refined before I leave!